iPad Art Room » Get Your iPad Art Room Resources Here! 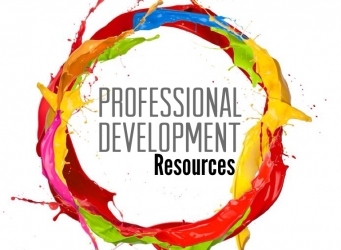 Download these free resources, and let’s get stARTed! iPadpalooza Resources for Participants: Stop Motion Madness!